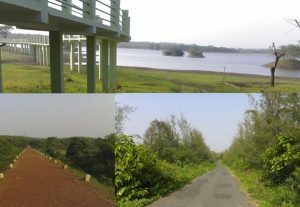 Bankapura Peacock Sanctuary is situated inside the Bankapura Fort. 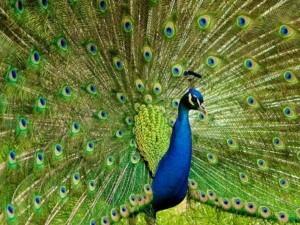 Know more about Bankapura Peacock Sanctuary and its bio-diversity. 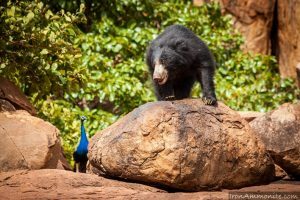 Daroji Sloth Bear Sanctuary near Hampi is the only place where we find Sloth Bears in India. Entree fees, & about the bears in Daroji Bear Sanctuary. Summer time is busy for most families as they go on a family vacation. 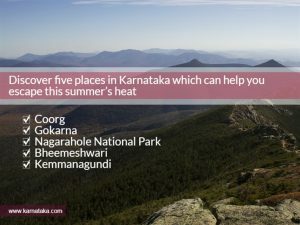 We list the best 5 places for you to visit in Karnataka this hot summer! Karnataka is known for its rich culture. There are numerous religious destinations in Karnataka for all religions.